Located on a 1.43-acre parcel on Ivan Allen Jr. Boulevard donated by the Coca-Cola Company, the center is located adjacent to other renowned downtown Atlanta attractions, including the New World of Coca-Cola and the Georgia Aquarium. 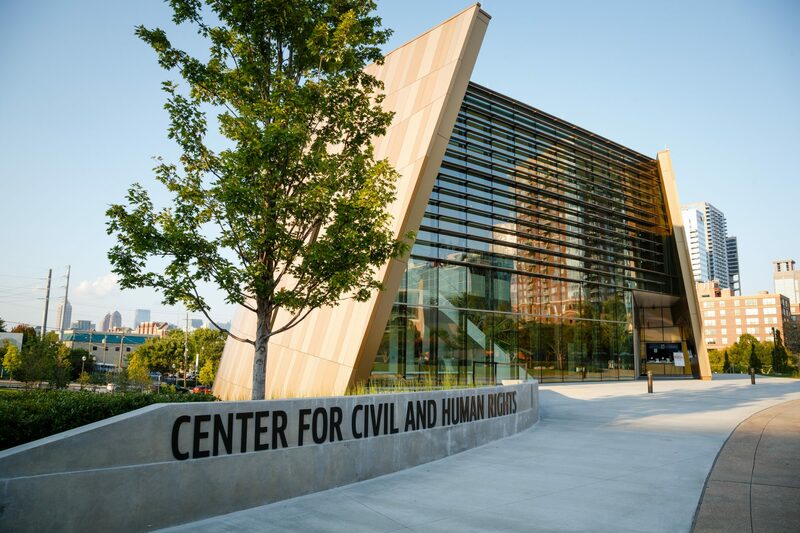 The 42,000 square foot facility houses the Morehouse College Martin Luther King, Jr. Collection, a Civil Rights Gallery, and a Human Rights Gallery. The Atlanta Botanical Garden sits on 30 acres adjacent to Piedmont Park in Midtown Atlanta. 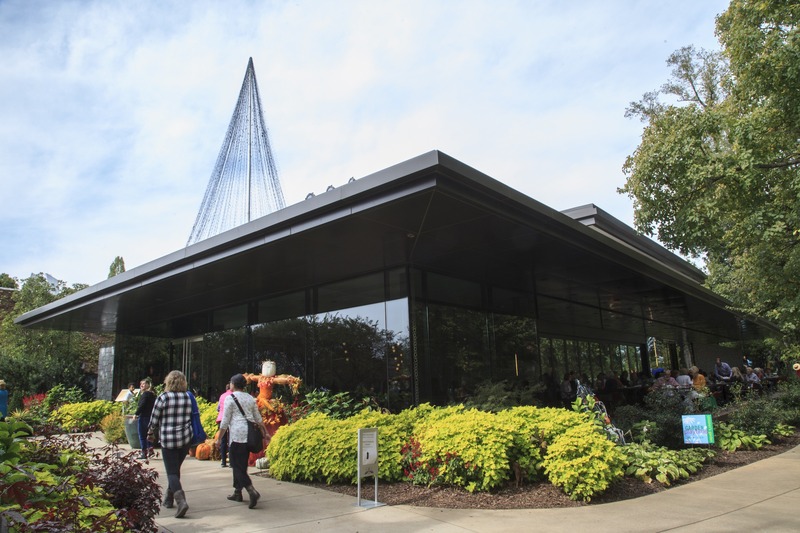 Projects have included the Visitor Center and Parking Deck (Certified LEED Gold), Canopy Walk, Storza Woods, Skyline Garden, Children’s Garden, Edible Garden, Southern Seasons Garden, and more. 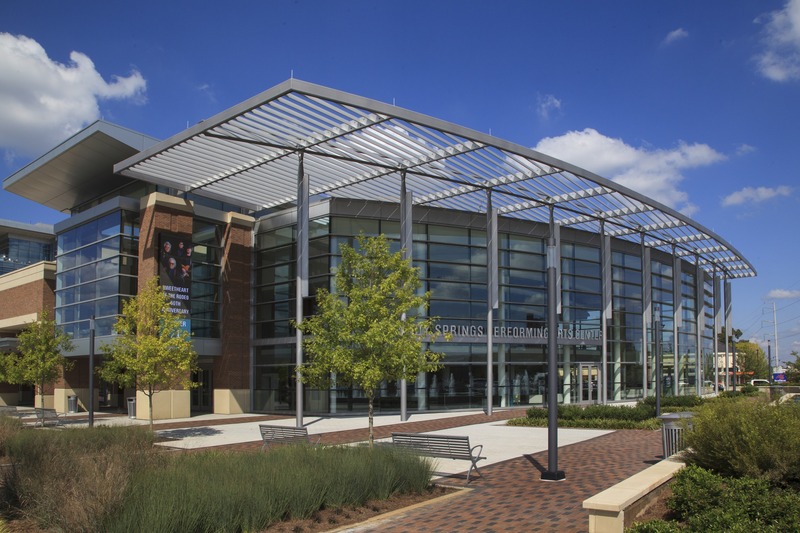 The Byers Theatre is the primary performance space in the Sandy Springs Performing Arts Center. Located in the City Springs City Center mixed use development it is joined by retail, residential and municipal offices. The theatre has a 1,070 seating capacity on three levels, including box seats. 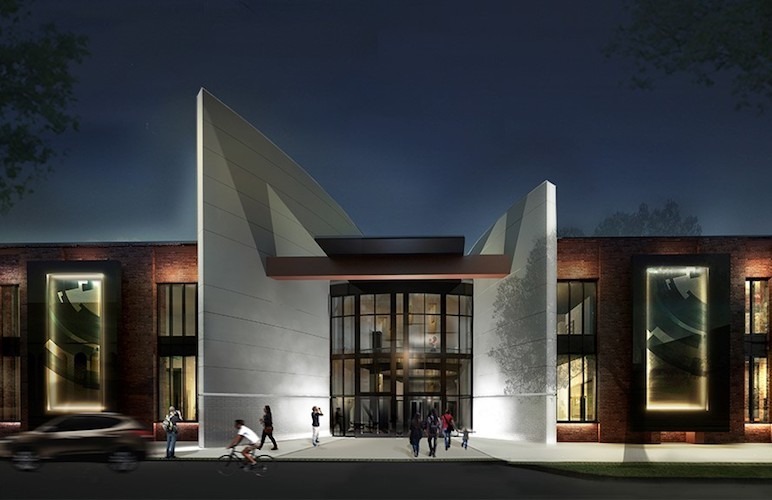 The $24 million, two-story 39,000-square-foot facility includes a 464-seat performing arts theater with a fixed stage, a smaller “black box” performance theatre that can accommodate 100 seats, five studio classrooms and gallery space, concessions, a set workshop, dressing rooms, and offices. The studios will be used for hand-built and wheel throwing ceramics, metals & glass, and other visual arts.